A big warm hello from Matthew's friendly support team! We want you to know that we read every single message. While we may not be able to respond to all of Matthew's fan mail and requests for advice (he gets a LOT! ), we appreciate and cherish the frequent positive feedback, glowing reviews, and heartfelt testimonials submitted by our amazing community. Please reach out to us directly at support@howtogettheguy.com if you need any assistance, and we promise we will do our best to get back to you as quickly as we can! 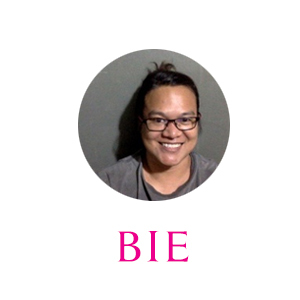 Bie: I love embracing different cultures, traveling, and eating local delicacies. I was known for having 6 cats growing up, but I now have 3 dogs, all of which were given to me. I love taking care of my nephews and nieces whenever my siblings need to go anywhere. I'm the longest running member of Matthew's support team and still remember the early days of the company when Matthew worked from a cupboard in London! 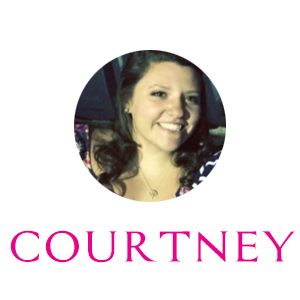 Courtney: My name is Courtney; a lover of reality television (The Bachelor is my personal favorite), dogs, and quality time with my crazy family. I really enjoy writing music and baking – in fact, I hope to open a bakery with my mom someday! When I'm not busy making sure every customer I interact with is ecstatic, I spend my time in coffee shops, taking pictures with old film cameras, or jumping on a plane somewhere! 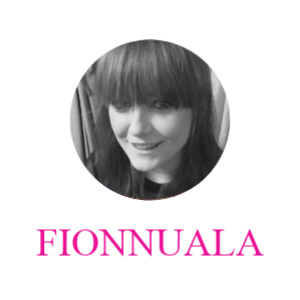 Fionnuala: Hi I’m Fionnuala (fin-oo-la), originally from Ireland but currently living in Mexico! I love traveling, food and music. I studied Business and Sociology in Trinity College Dublin and love learning about different cultures and meeting people from all over the globe! 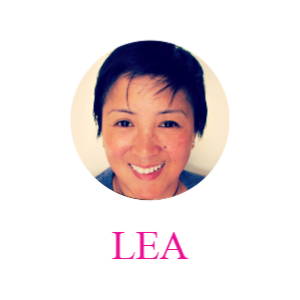 Lea: I love traveling and have lived in 12+ countries over the past decade but am currently happily based in the UK, home educating my two kids and looking after our pet rats. 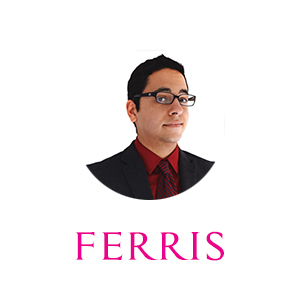 I'm fascinated by all things personal development, especially language and NLP, as well as unconventional and alternative approaches – to wellness and living. When I'm not supporting our lovely customers with their own growth, I like to wind down by playing the guitar (current favourites include anything by Taylor Swift, Ed Sheeran or John Legend! ).